New research suggests e-cigarette vapor causes inflamed cells in the lung, BBC News reports. Dr. David Thickett, of the University of Birmingham in the UK, and his team, published their unique, small study in the journal Thorax this month. They say prior studies focused on e-cigarette liquid before being vaped. Thickett and his team tested e-cigarette liquid (before it’s vaped) and e-cigarette vapor condensate (after it’s vaped) on alveolar microphages. Alveolar microphages are the cells in our lungs that deal with allergens, bacteria, and dust. E-cigarette vapor condensate caused “apoptosis and necrosis” at “lower concentrations” than the e-cigarette liquid, according to the study. 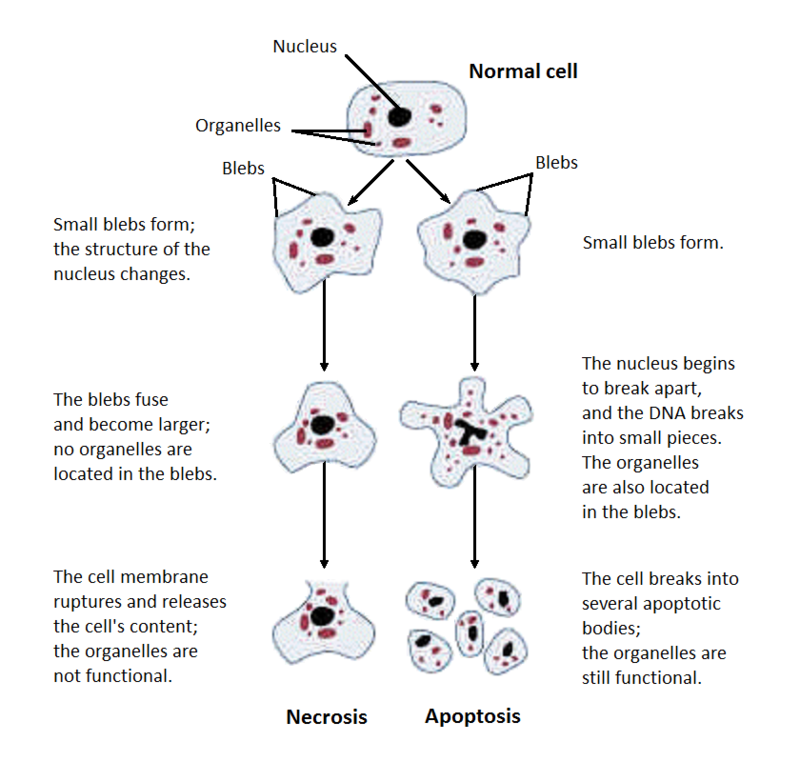 Apoptosis is the term for naturally occurring cell death, triggered by cell stress or signals from other cells. Necrosis occurs when cells are injured prematurely and die early. Nicotine vapor caused rapid cell death, the necrotic cells prompting mass apoptosis (inflammatory response) in otherwise healthy cells. The team also tested nicotine-free e-cigarette vapor condensate. Nicotine-free e-cig vapor condensate “resulted in less cytotoxicity and necrosis,” according to the study. Vapor condensate induced inflammation in cells “that is partly dependent on nicotine,” indicating similarities between vaping and some effects of smoking cigarettes. “[E-cigarettes] are safer in terms of cancer risk – but if you vape for 20 or 30 years and this can cause COPD [chronic obstructive pulmonary disease], then that’s something we need to know about,” Dr. Thickett told BBC News. Thickett, et al. conducted their study under tightly controlled conditions. A machine mimicked the experience of vaping. Eight non-smokers submitted cell samples used in testing. “Further research is needed to fully understand the effects of e-cigarette exposure in humans in vivo,” the team concludes. “I don’t believe e-cigarettes are more harmful than ordinary cigarettes – but we should have a cautious skepticism that they are as safe as we are being led to believe,” says Thickett. Numerous other studies conclude vaping is significantly less harmful than tobacco cigarettes. Vape research, however, is still in relative infancy compared to cigarette and tobacco science.